Access free resources in our Startup Toolkit such as checklists, infographics, ebooks, templates and articles. 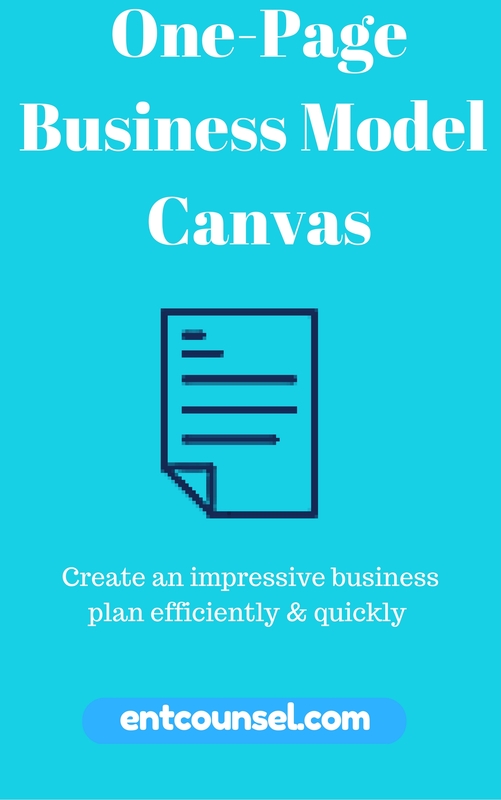 Get the one page Business Model Canvas now! 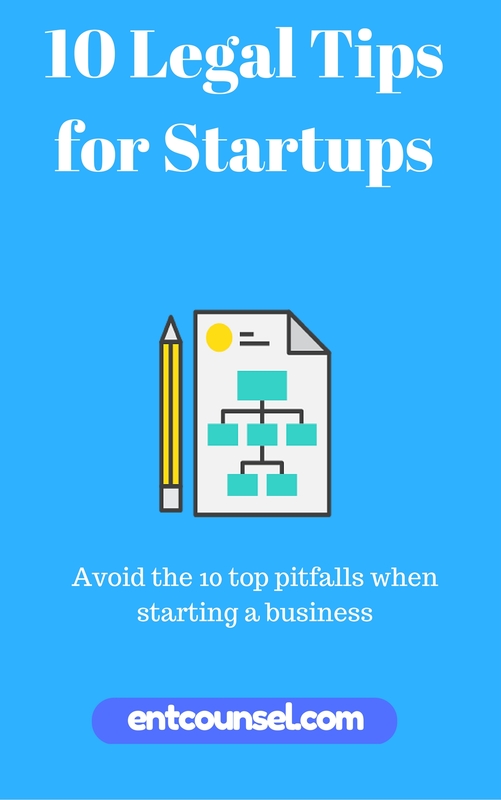 Get the 10 Legal Tips for Startups Report now! Enter your name and email below for instant access to the report. 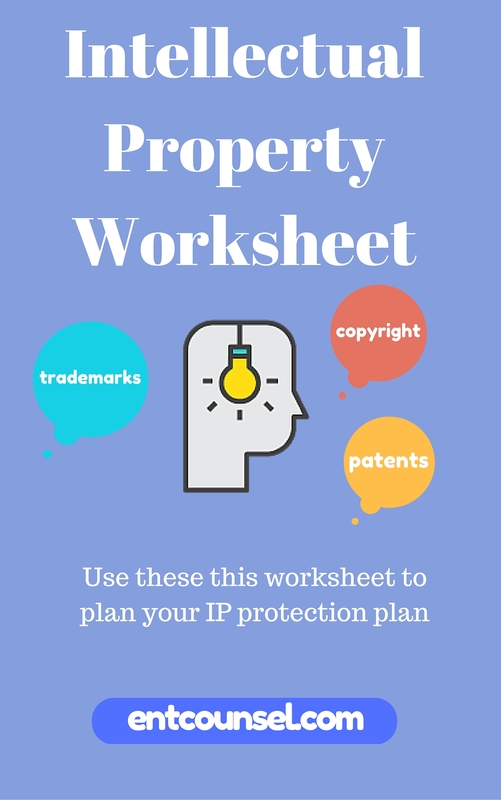 Get the Intellectual Property Worksheet now! 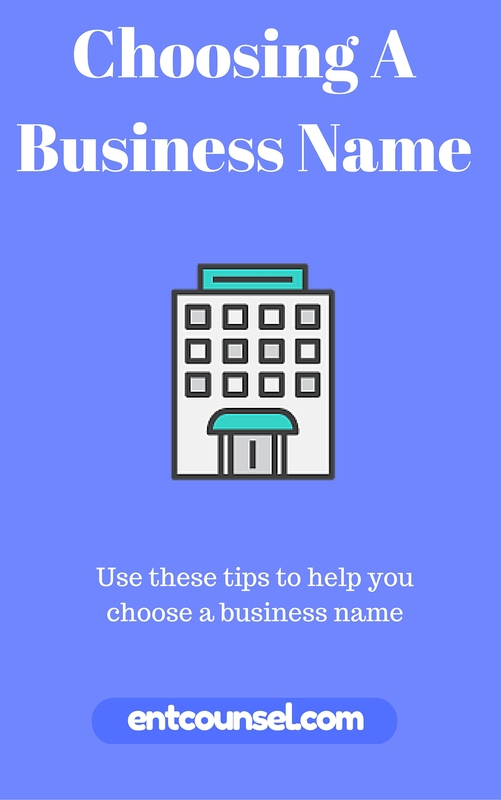 Get CHOOSING A BUSINESS NAME REPORT! Enter your name and email for instant access now!